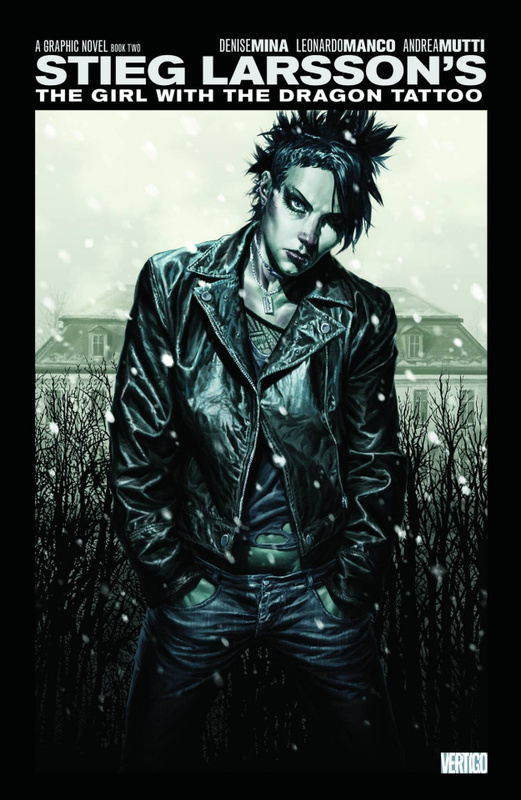 Vertigo presents the concluding volume of the official graphic novel adaptation of THE GIRL WITH THE DRAGON TATTOO! In Book 2, the mystery of Harriet Vanger's disappearance deepens as crusading journalist Mikael Blomkvist and the indomitable Lisbeth Salander join forces to crack the decades-old case. Together they uncover a twisted secret that may end up costing them their lives. Don't miss the gripping conclusion to one of the most thrilling books of all time!